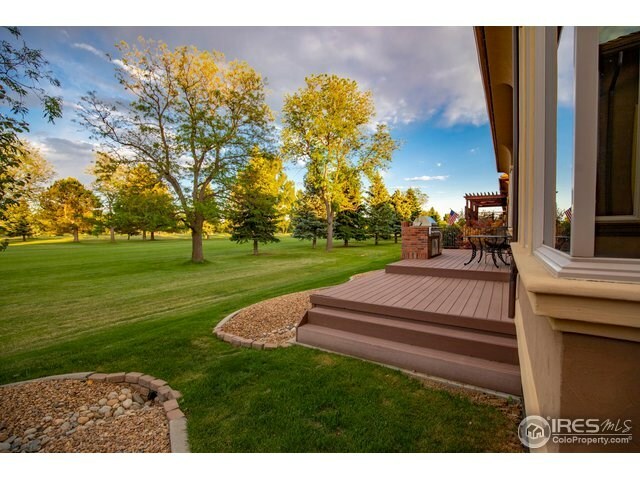 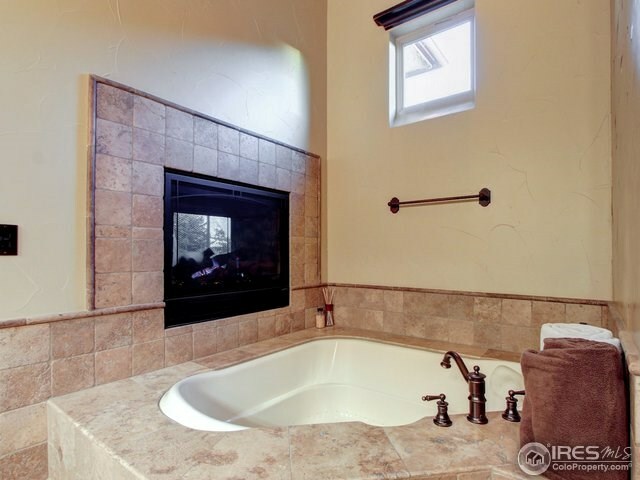 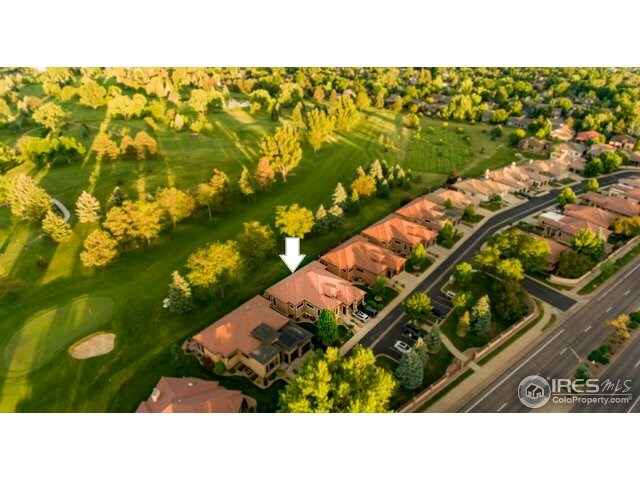 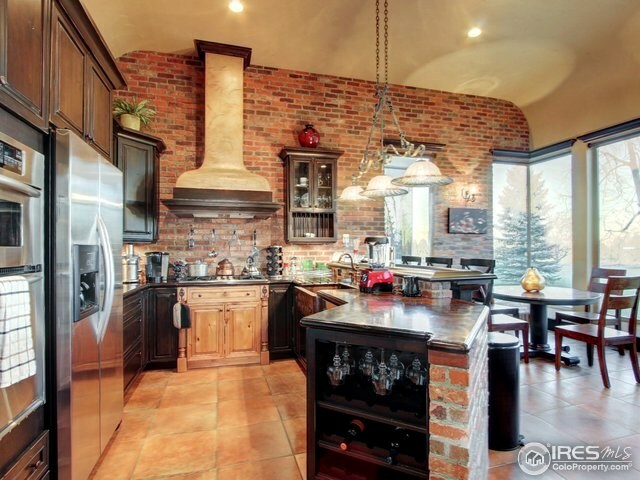 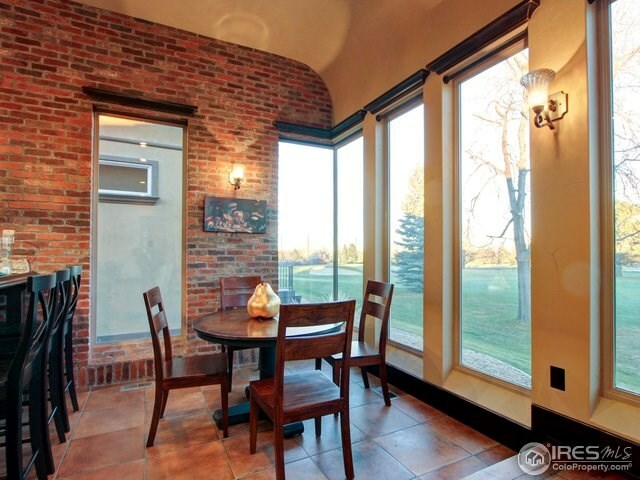 Stunning ranch w/full finished bsmt that backs to Collindale golf course. 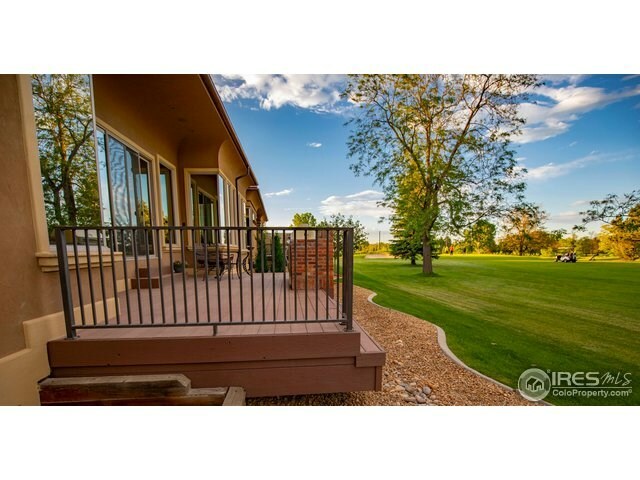 High end finishes & expansive views of hole 7. 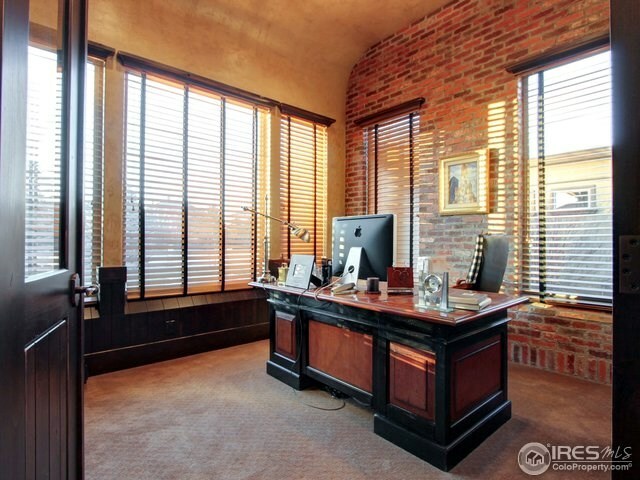 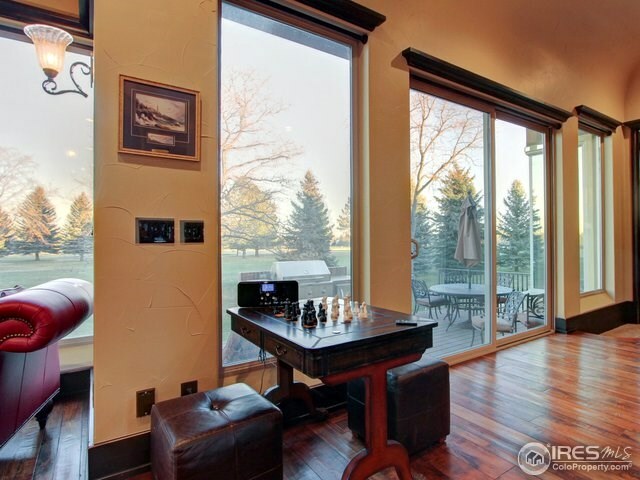 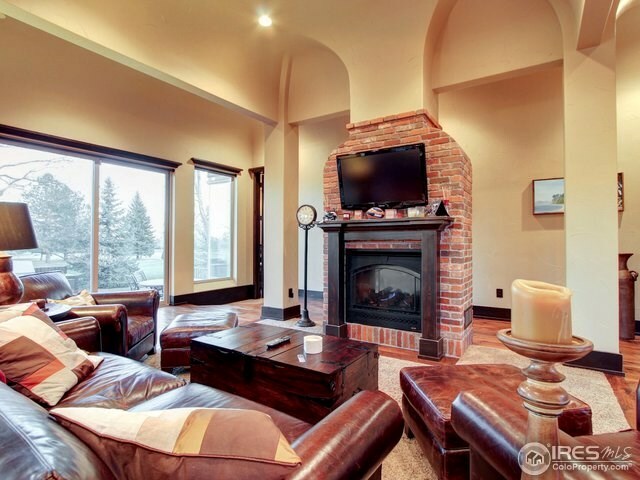 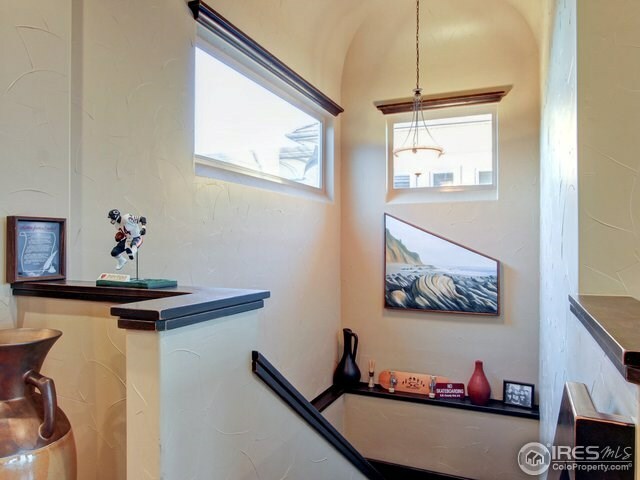 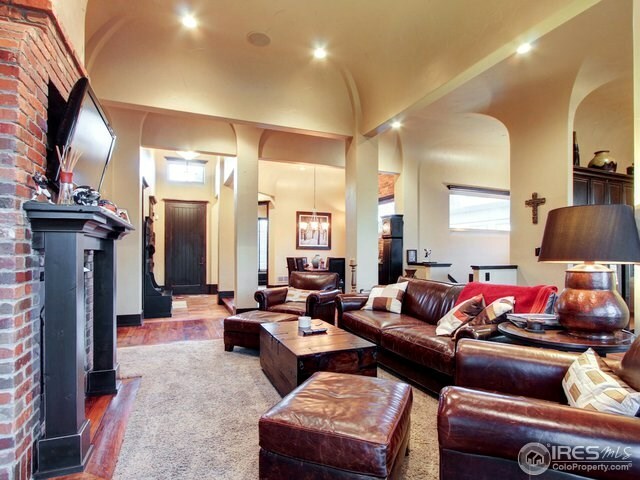 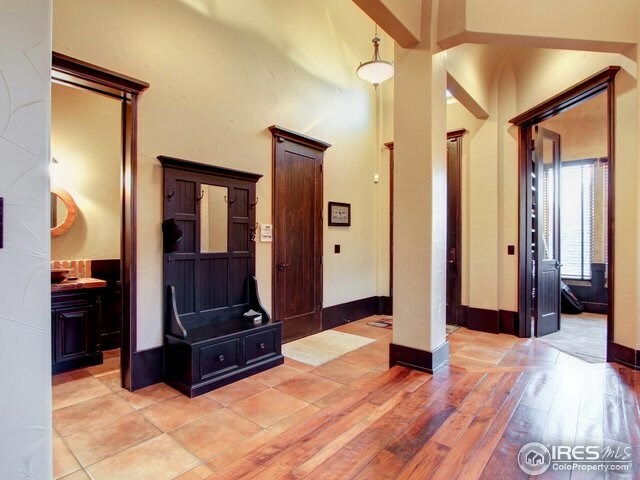 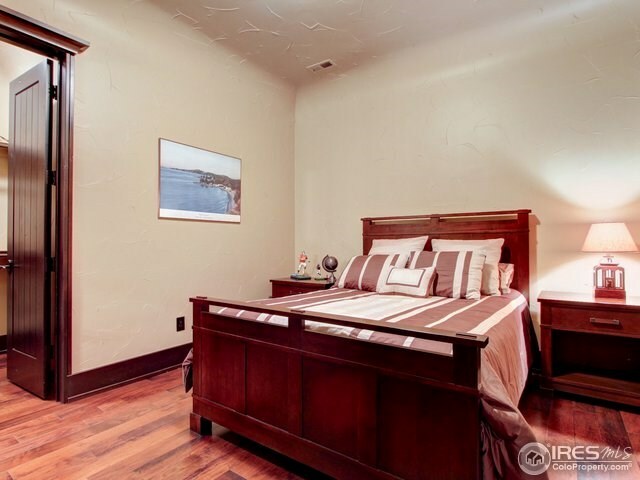 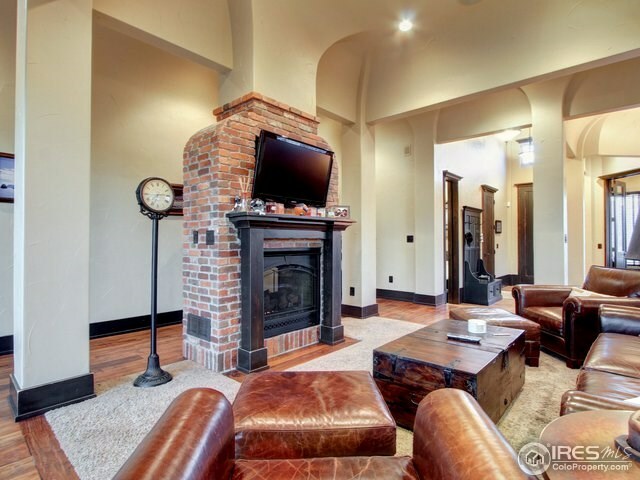 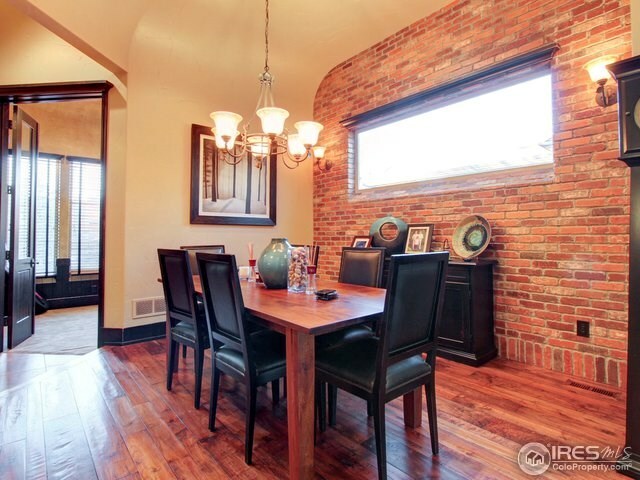 Open floor plan has a rich feel w/ wide plank hickory floors, knotty Alder doors, trim & cabs. 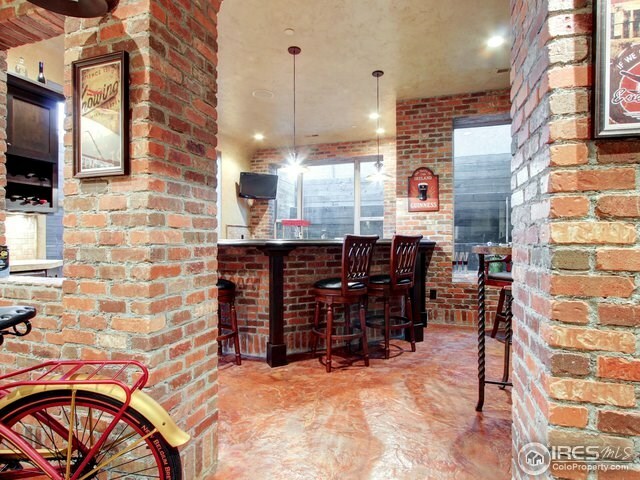 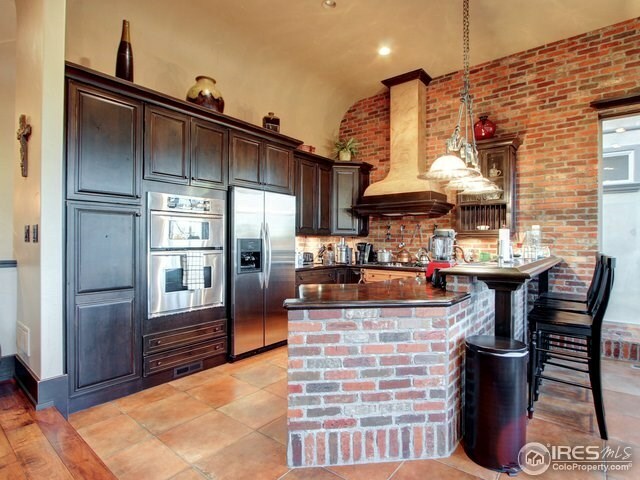 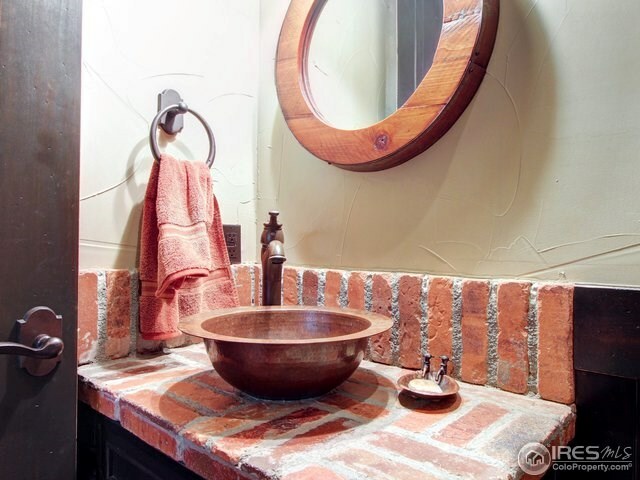 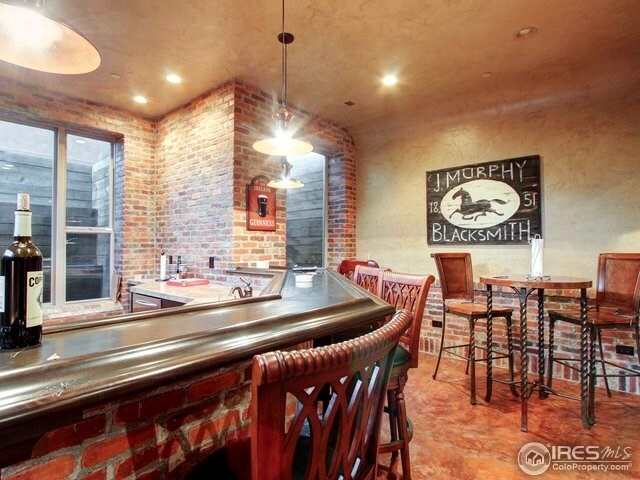 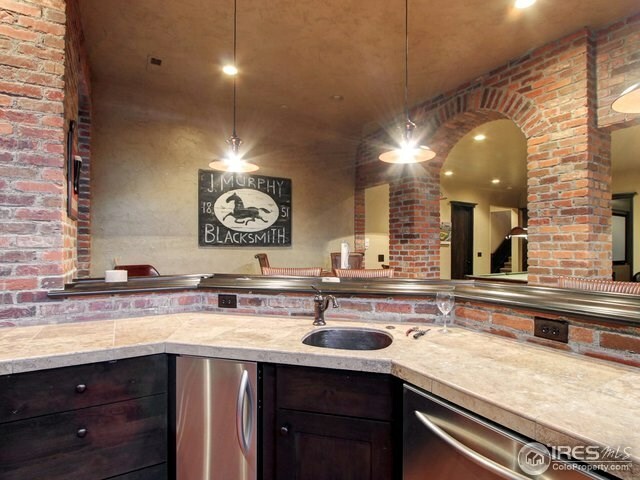 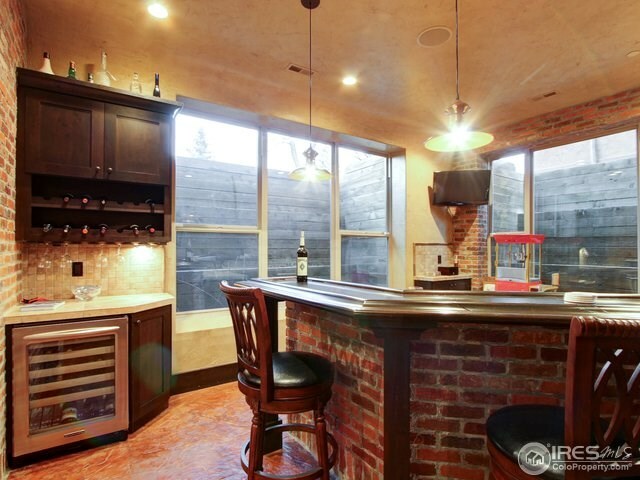 Kit has concrete countertops w/ hammered copper sink & brick wall detailing. 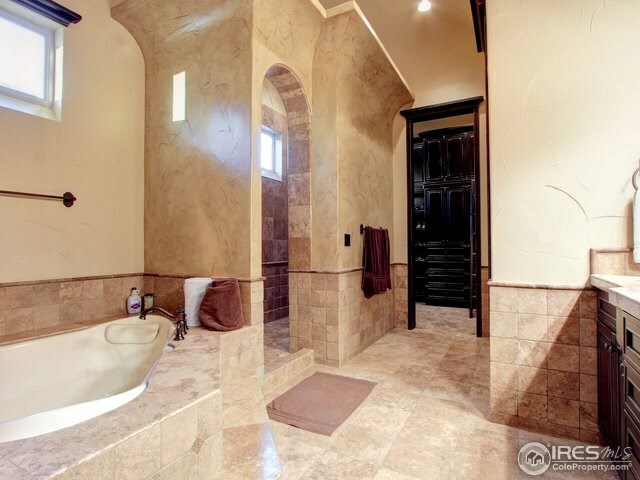 High ceilings, hand trowelled walls & cove ceiling throughout. 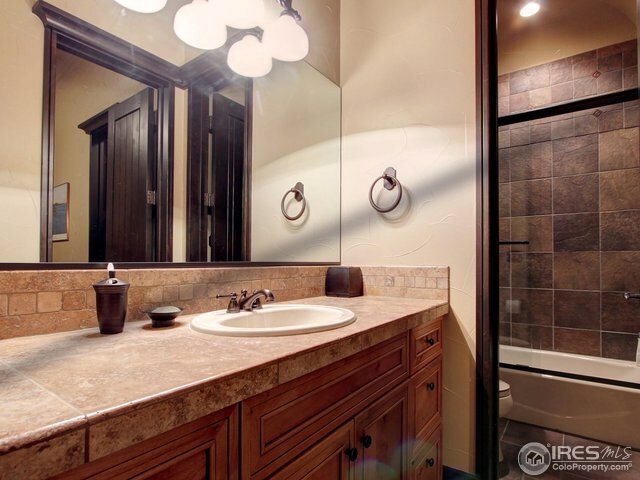 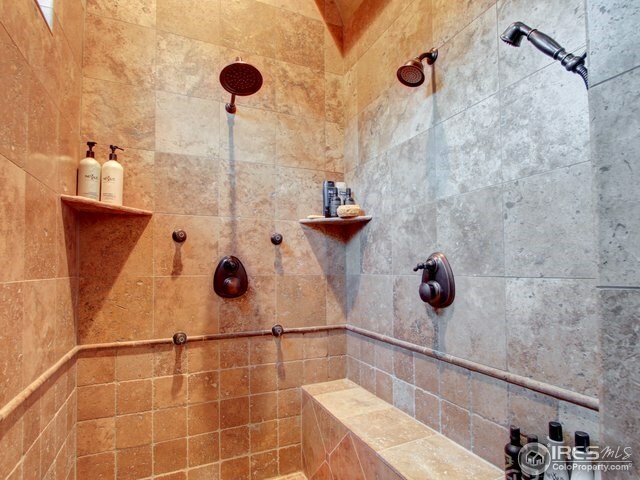 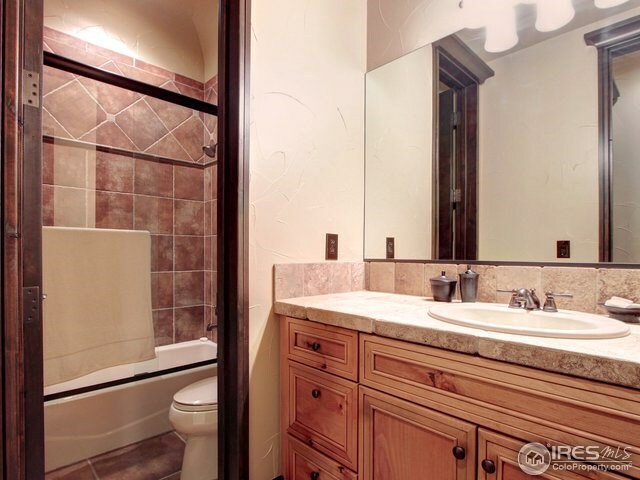 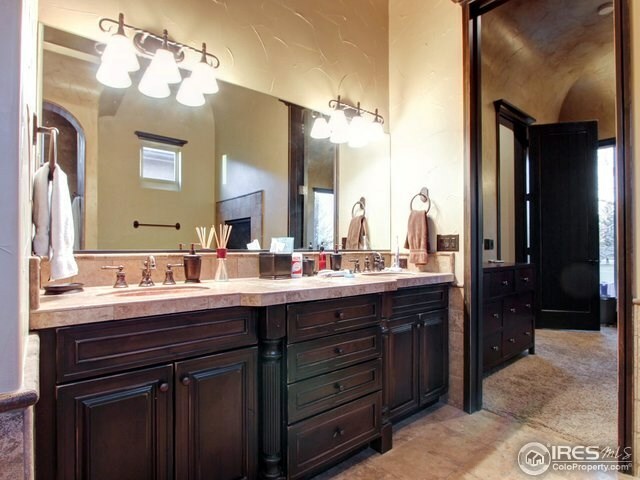 Unbelievable master bath & closet. 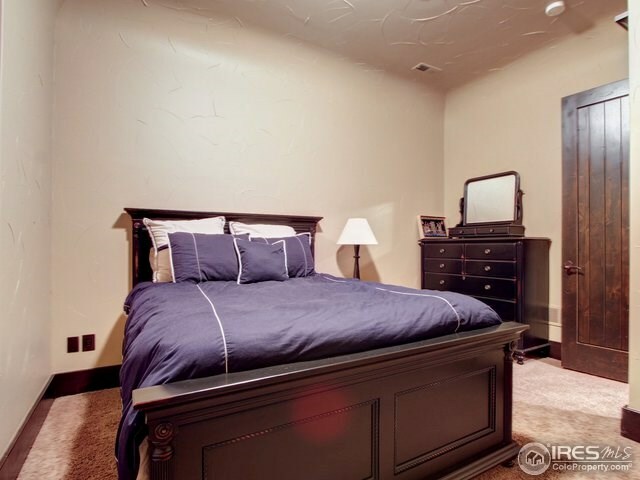 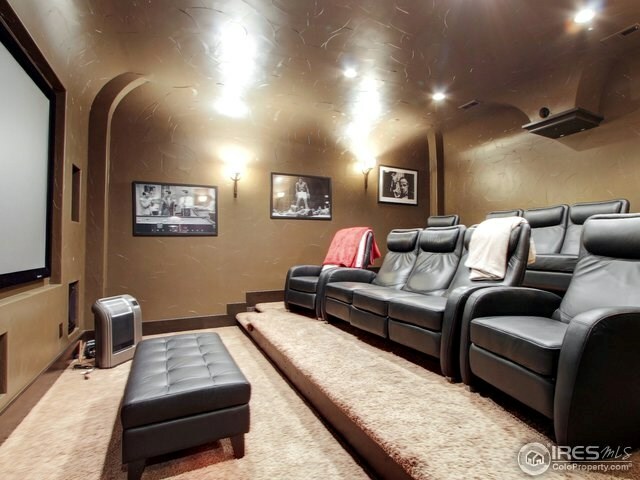 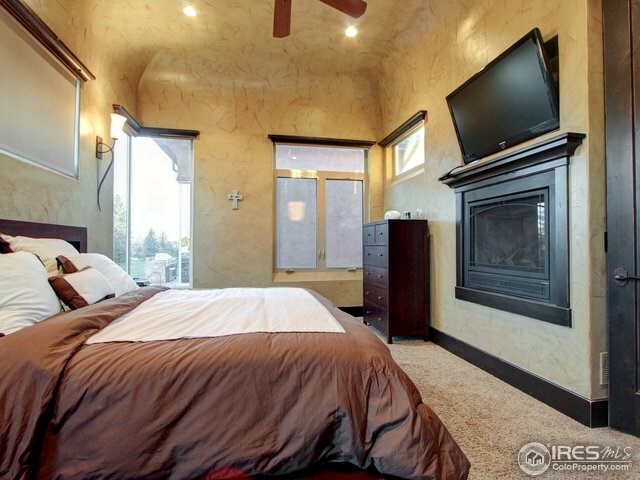 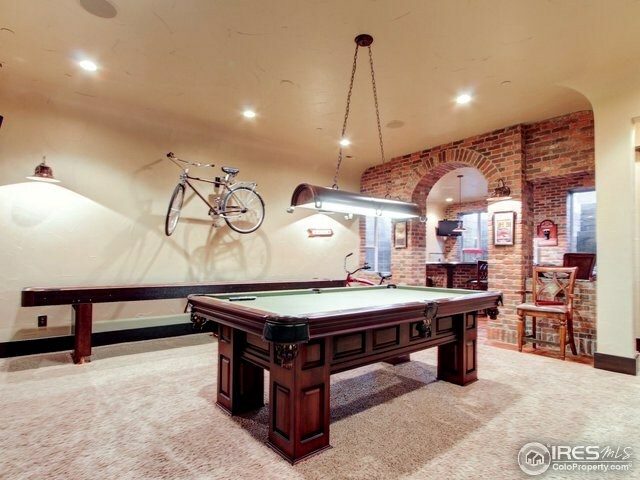 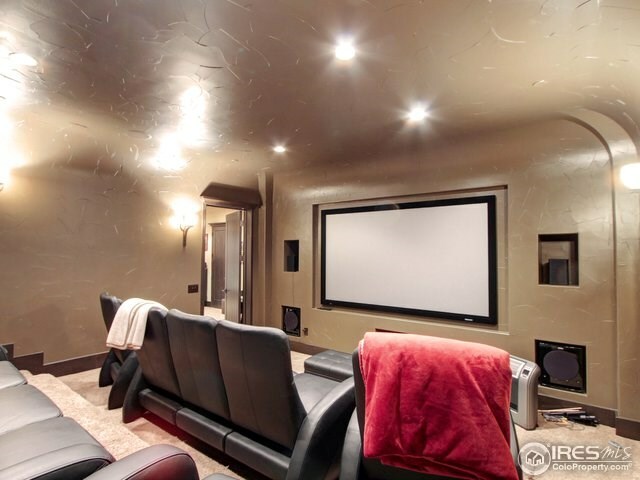 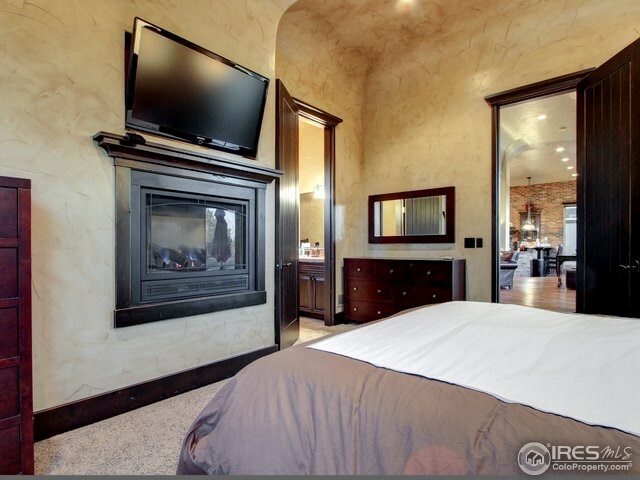 Basement is ready for entertaining, fabulous wet bar, large theatre room & two guest rooms/baths. 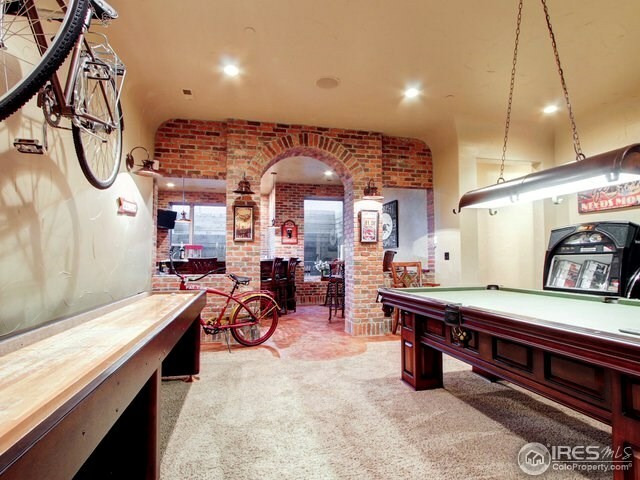 2 laundry. 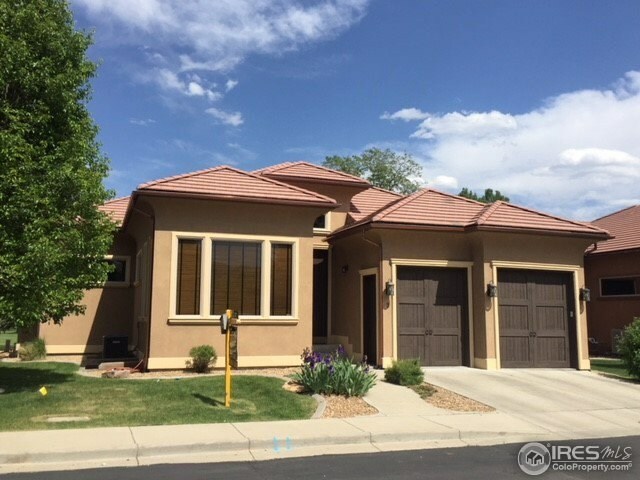 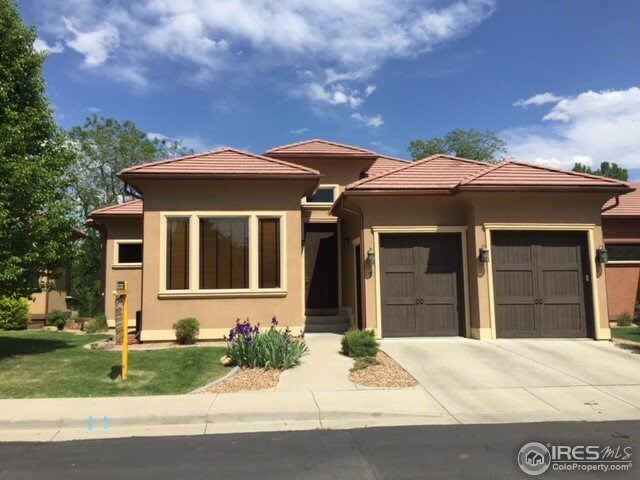 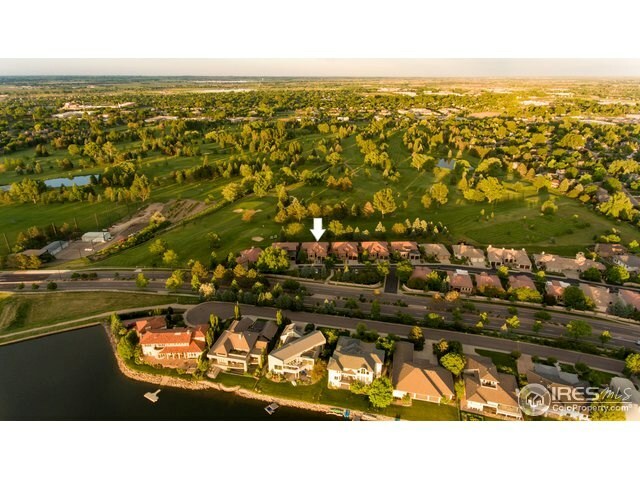 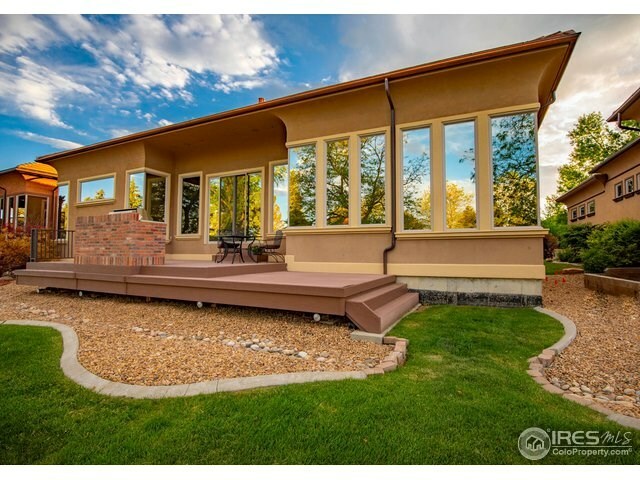 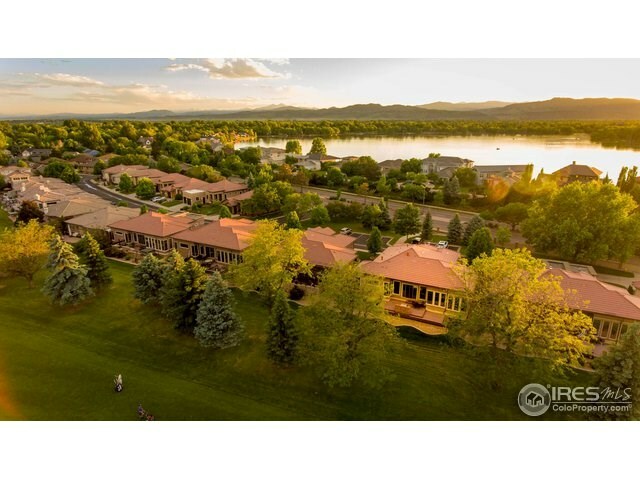 Listing courtesey of Century 21 Humpal, Inc - LVLD.